This is a nice clean low mile lease return. 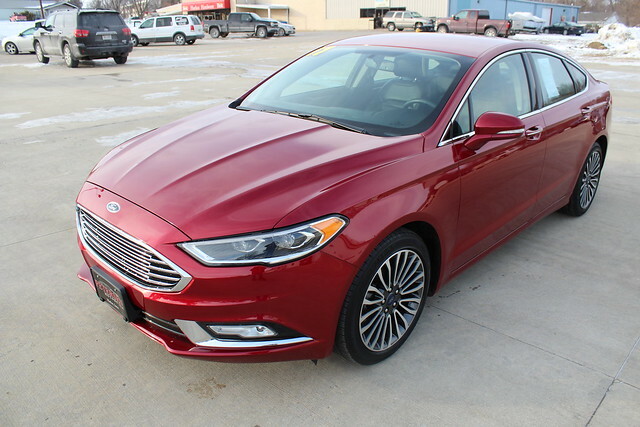 This Fusion comes equipped with a 1.5 Turbo 4 cylinder engine, Front Fog :Lamps, Remote Start, Key Less Entry, Door Key Pad, Alloy Wheels, Heated Seats, LED Day Time Running Lights, Push Button Start. This car has been inspected and comes with the remainder of the factory warranty.